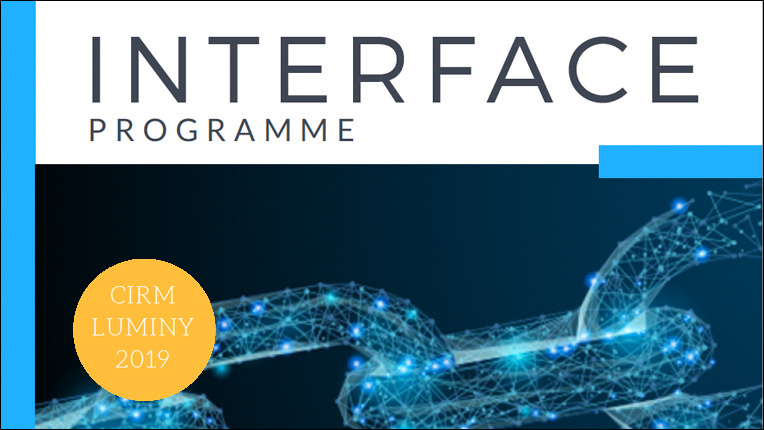 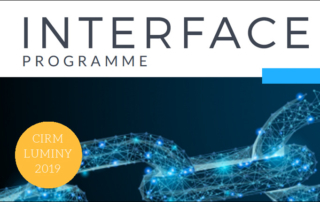 INTERFACE is an original programme of acquisition and discussion of tools and concepts in mathematical, computer and digital sciences, that are pertinent to potential users in industry: modelling, simulation, and optimization. ACM has named 56 members as ACM Fellows for significant contributions in areas including computer architecture, mobile networks, robotics, and systems security. 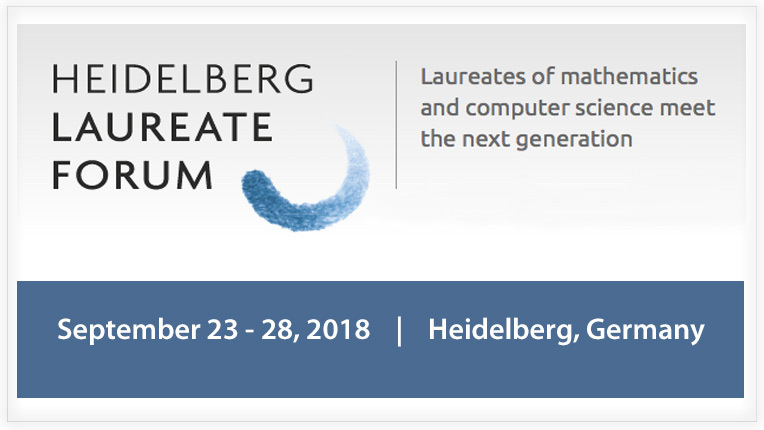 The accomplishments of the 2018 ACM Fellows underpin the technologies that define the digital age and greatly impact our professional and personal lives. 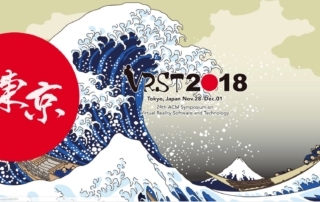 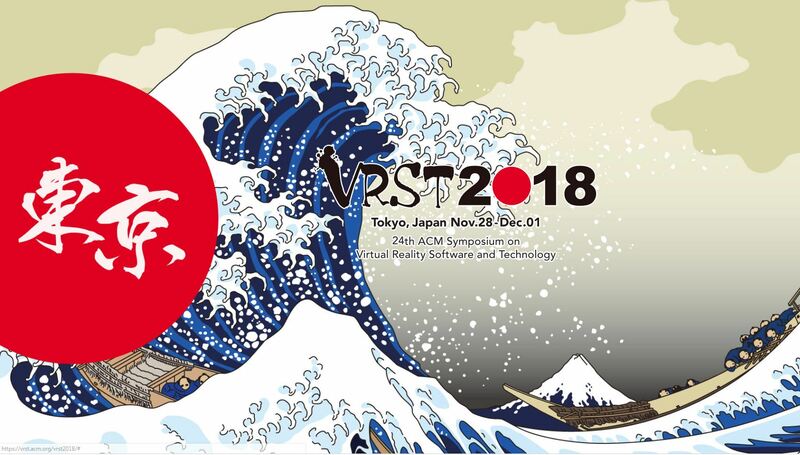 The 24th ACM Symposium on Virtual Reality Software and Technology presents new research results, systems and techniques among researchers and developers concerned with augmented, virtual and mixed reality (AR/VR/MR) software and technology. 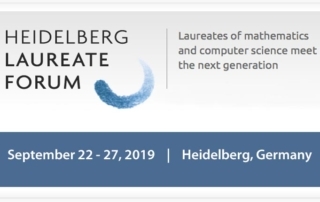 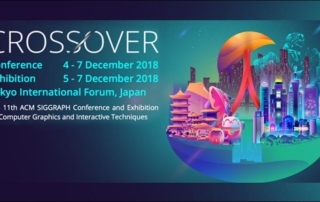 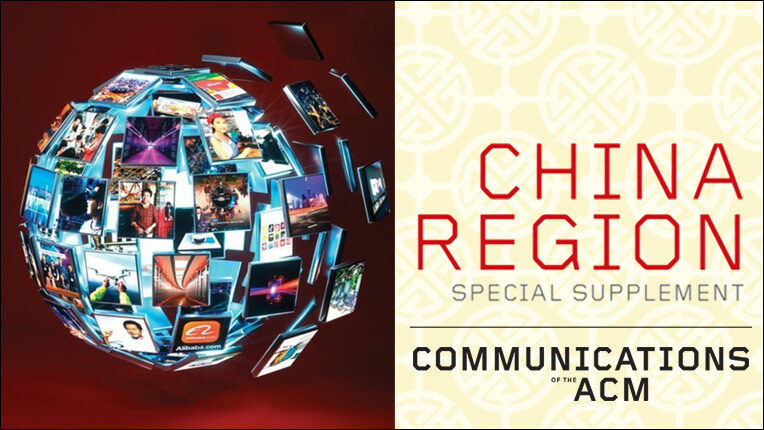 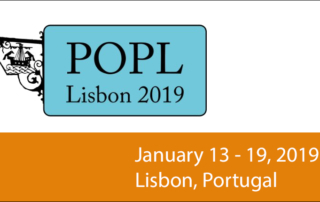 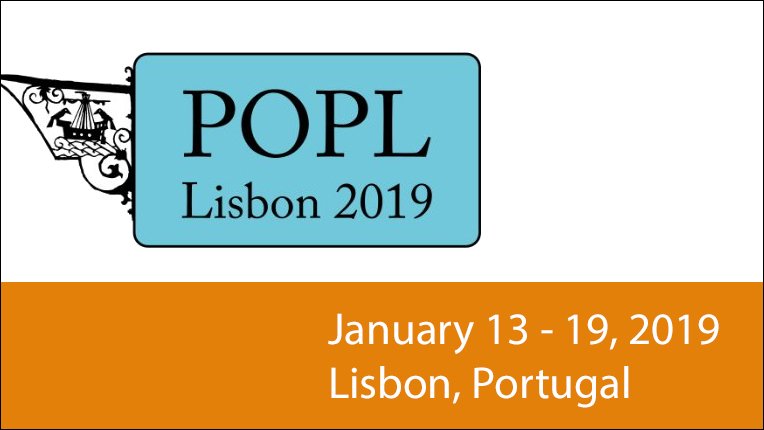 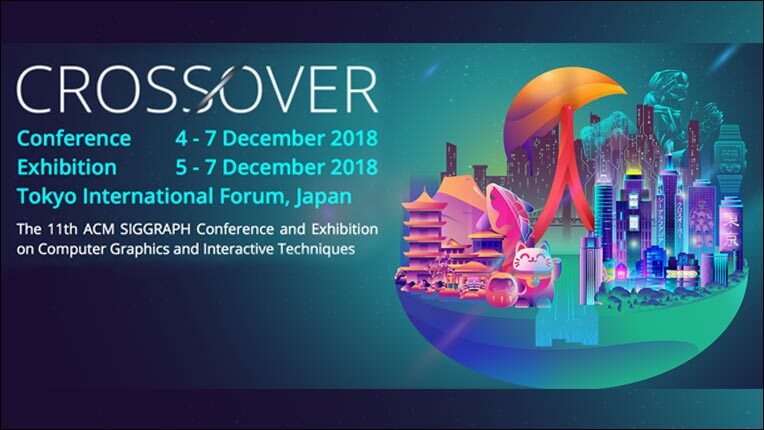 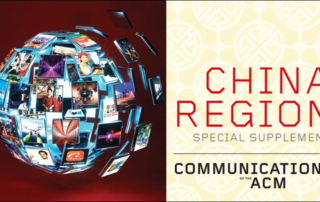 Scheduled keynote speakers are Nick Whiting (Epic Games), Masatoshi Ishikawa (University of Tokyo), and Hao Li (Pinscreen and University of Southern California).